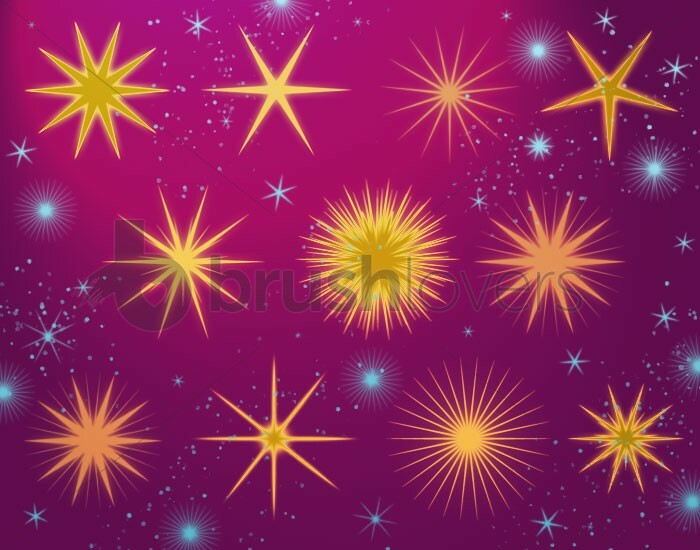 Scintillating superstars shine with crystal-clear intensity and brilliance. 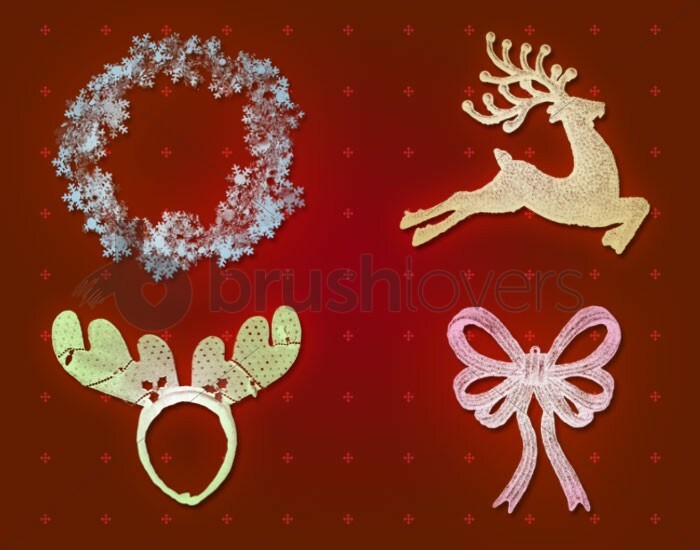 Whimsical yet clearly-defined, these pretty things can hang from trees, windows, or just decorate your printouts with their style and simplicity. 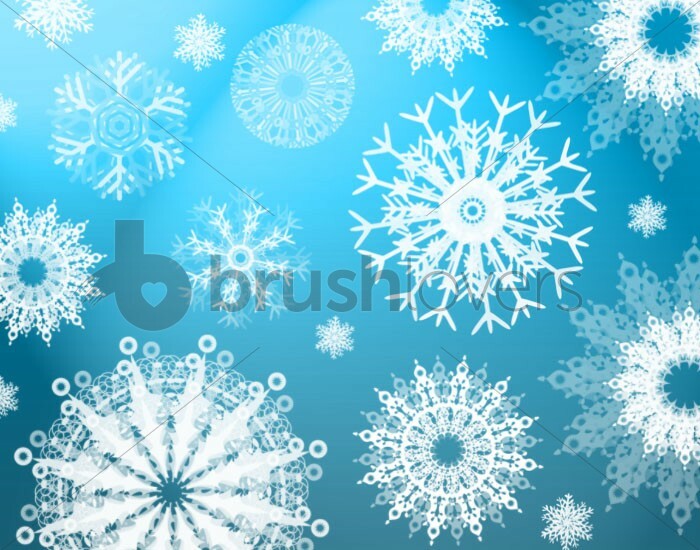 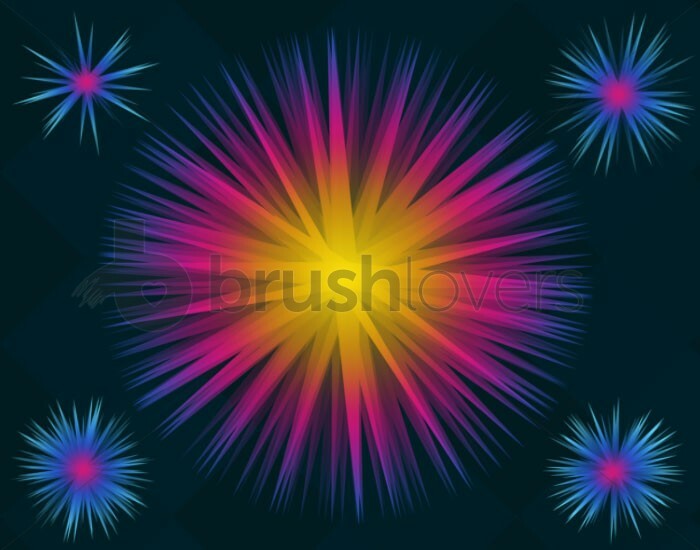 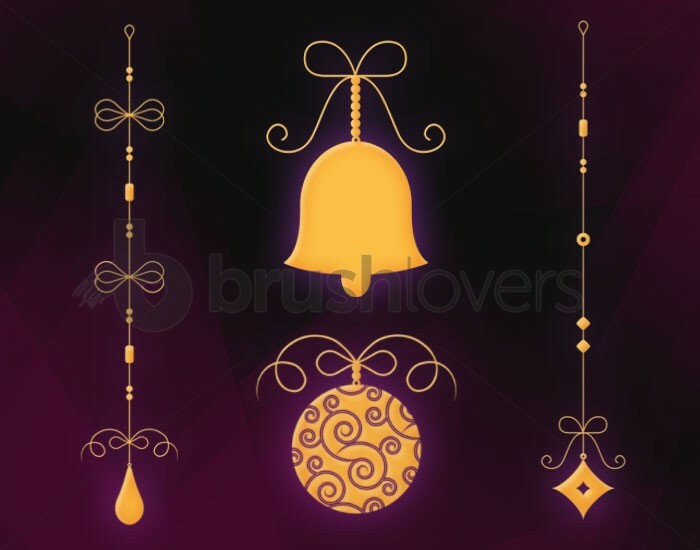 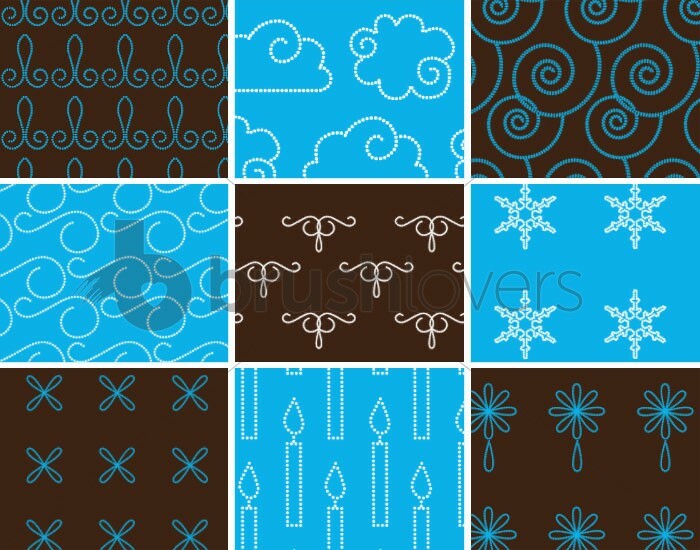 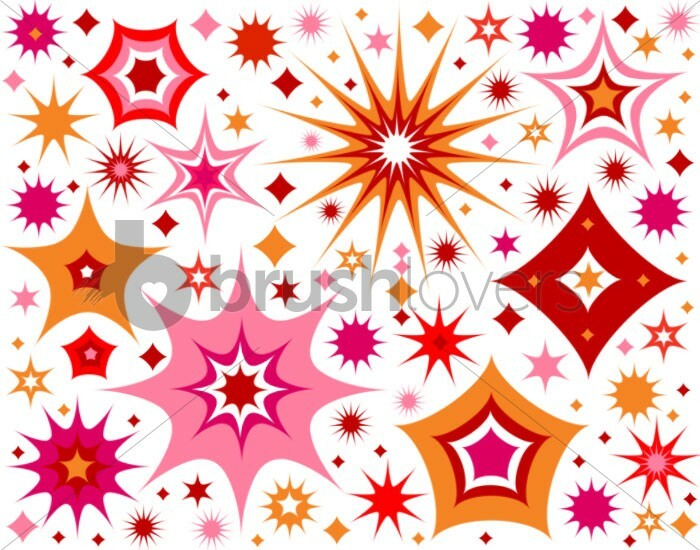 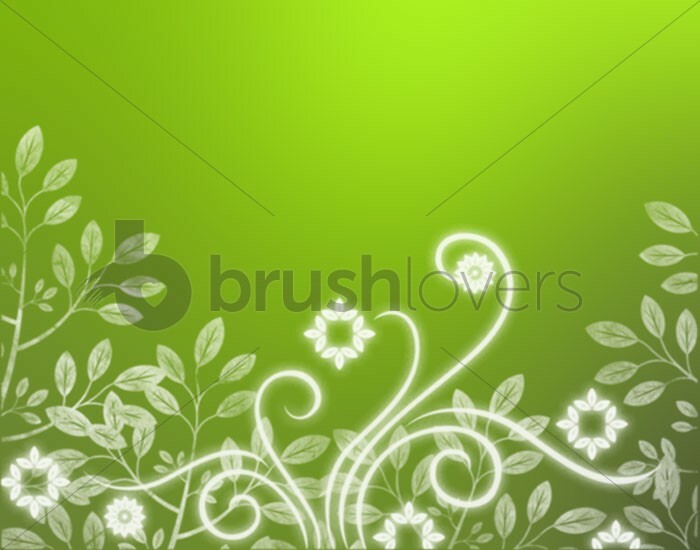 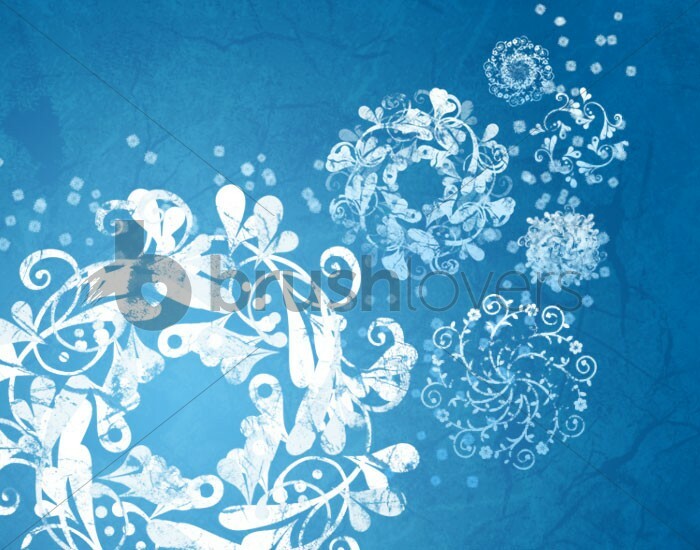 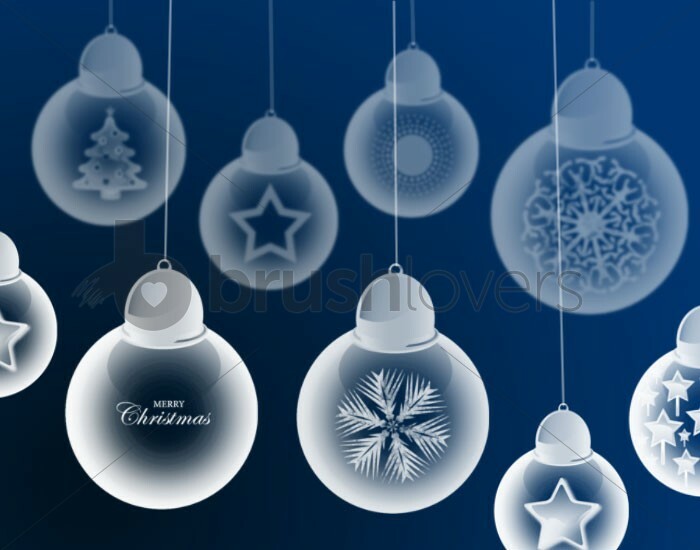 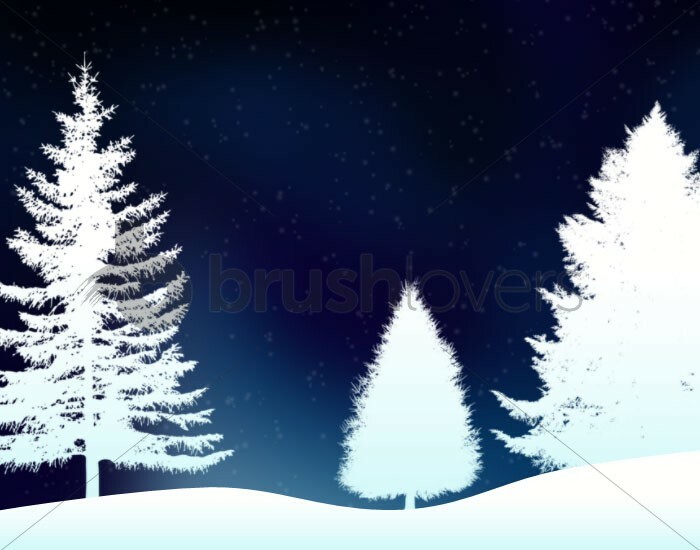 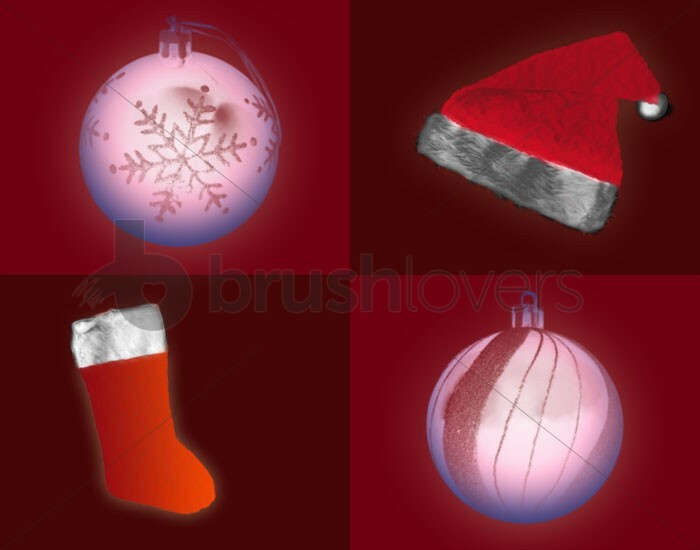 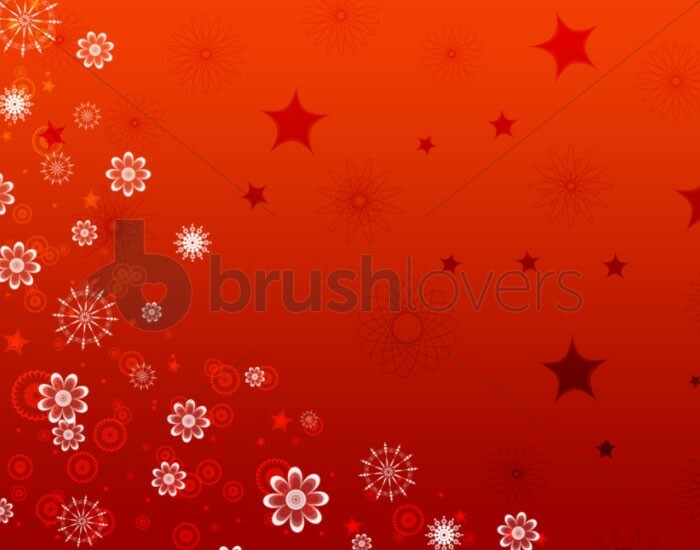 Pretty patterns made of dotted decorative ornaments, snowflakes, candles and clouds. 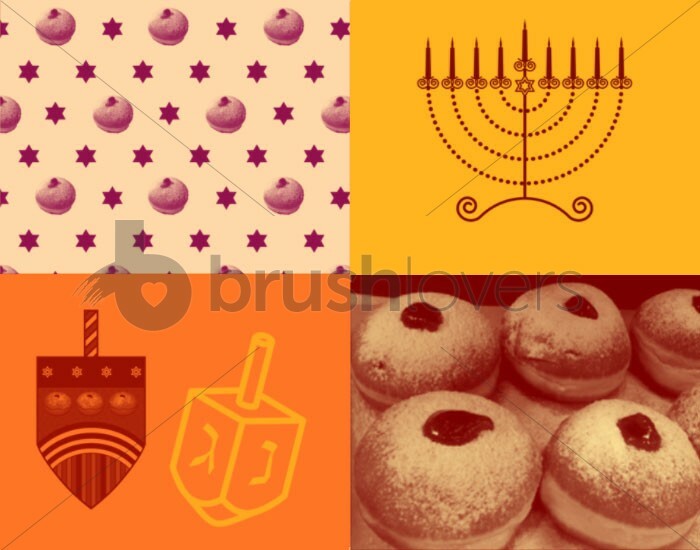 A taste of the Hannukah symbols: dreidels, a hannukiah, candles, a repeatable pattern and 7 mouth-watering donuts. 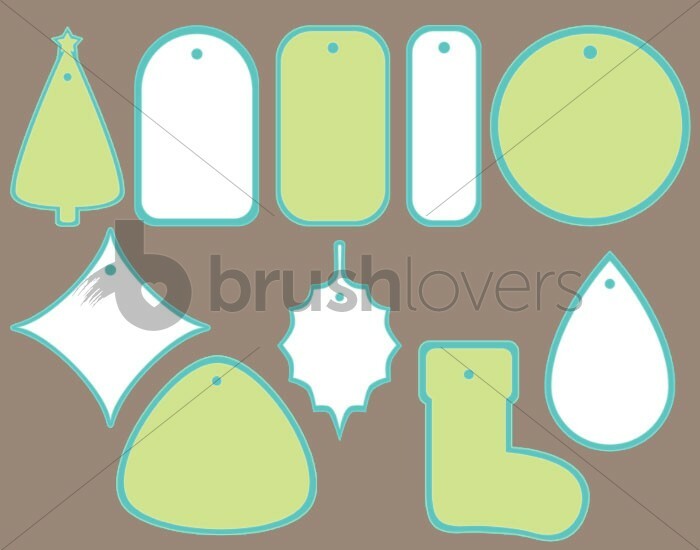 Basic tag shapes: clean, well-designed and ready to use.